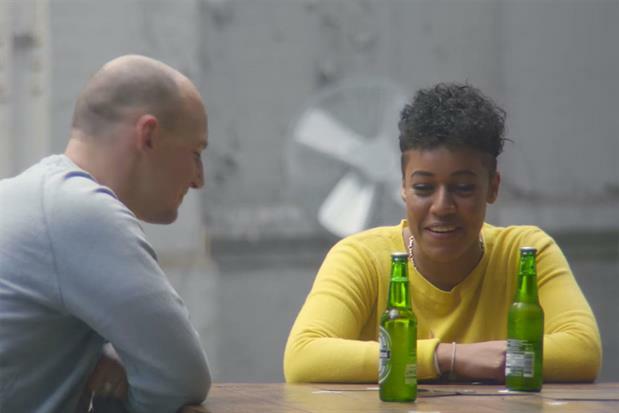 Brands that engage with important issues through purpose-driven advertising are more likely to build strong connections with young consumers, according to new research from Channel 4's 4 Sales division. More than half of the survey respondents (55%) believe that brands should be a force for good in the world, rather than just selling products and services (45% of respondents). Young people were found to be particularly receptive to ads with a message: 60% of 16- to 24-year-olds claim to notice ads more if they deal with important issues, compared to 55% of 35- to 44-year-olds and 37% of those aged 45 and older. The research was commissioned to coincide with 4 Sales’ first "PL4Y presents…" event series, which will bring together ad industry representatives to debate topical issues. Young people in the survey often equated ethical products with better quality, with 16- to 34-year-olds being 56% more likely to agree with this sentiment than those aged 35 and older. Most young people (56% of 16- to 34-year-olds versus 44% of 35+) also claim they are willing to pay more for ethical products, and 41% have boycotted a brand because they didn’t agree with what it stood for (compared with 33% of those aged 35+). Fifty-seven per cent of young people believe brands should use their advertising to raise awareness of social or ethical issues, and 60% of consumers overall say any brand can start a conversation about important issues. However, Londoners care more about purpose-driven marketing than the rest of the country. They are 31% more likely to have boycotted a brand and 32% more likely to consider buying something if an ad features important issues. Jonathan Lewis, the head of digital and partnership innovation at Channel 4, said: "This research shows that the market for purpose-driven ads is far from saturated. But people have very clear expectations about what they want from brands operating in this space: they need to be genuine in their messaging, stay relevant to their industries and create resonant ads that cut through."